Do you like 10x10! Classic? Share it with your friends. 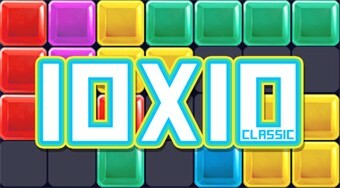 Another part of a very catchy game with features from Tetris, where you can look forward to a hundred new levels.